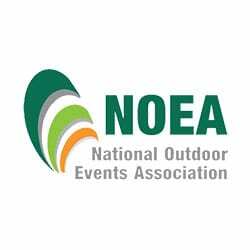 We are members of a number of recruitment specific, contracting, construction and events associations. As we work across a number of industries and sectors, we constantly strive to keep informed of the latest best practices particularly in relation to health and safety. The National Irish Safety Organisation strives to create conditions where Irish workplaces are among the safest and healthiest in Europe. The organisation helps its members to promote and improve health and safety at work, builds relationships with other health and safety stakeholders, and contributes its expertise to better occupational health and safety in Ireland. 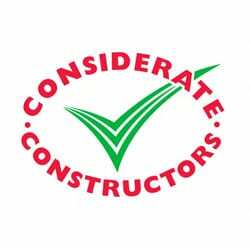 The Considerate Constructors group seeks to improve the image of the construction industry and the health and welfare of the workforce by striving to promote and achieve best practice of 5 areas under their Code. 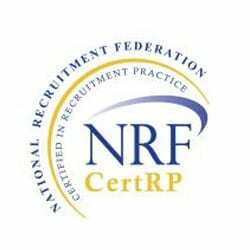 OSS was the first recruitment company in Ireland to attain this accreditation and today we remain one of only a few recruitment companies who are CCS certified. The health and welfare of our team are one of our core values and we are always striving to adhere to processes that ensure we deliver on this. We are a member of Contractor Plus, a compliance group and accreditation that ensures total compliance to current health and safety procedures.